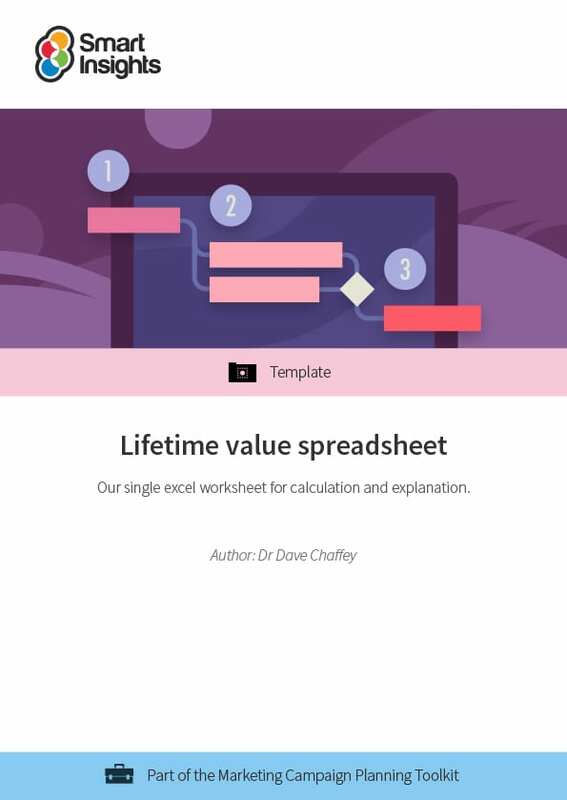 Use our lifetime value spreadsheet to calculate and estimate the future value of your customers. It's an Excel spreadsheet which is ready to use. Why use Lifetime value models? Lifetime value models have many applications, but they are most powerful as a tool to help businesses prove the future value they can generate from marketing campaign activities. It’s much better evaluating investment based on long-term returns from marketing activities rather than the short-term success of a single sale. How will the guide help me and my business? Lifetime value analysis will help you plan and measure investment levels for customer acquisition programmes. As you’ll know, every new campaign should have a clear target cost for allowable customer acquisition (CPA). If you’re making the business case to your boss or colleagues in finance or investors they help give you project numbers to back up your arguments for more investment. LTV models are important for many different times of businesses like retail, utilities, travel or web services like software services or publishing where there will be recurring revenue. They are also important to creating business plans and forecasts for startup businesses to help estimate future revenue. 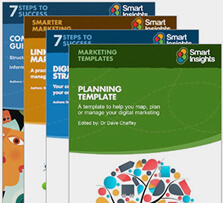 Individual and Business members get full access to this and 7 other guides in the Marketing campaign planning Toolkit.